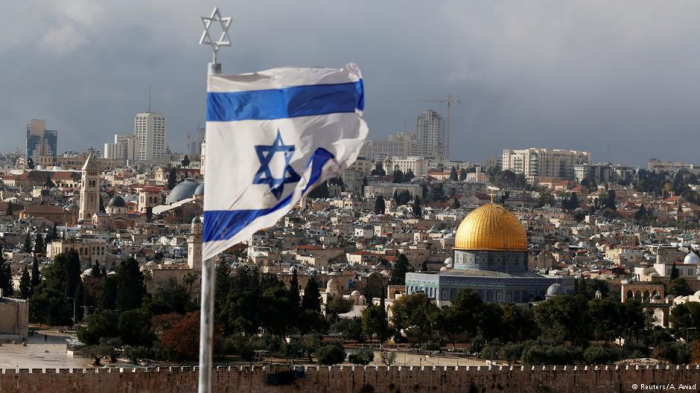 Australia on Friday warned its citizens to take care while traveling in neighboring Muslim-majority Indonesia, ahead of an expected move to recognize Jerusalem as Israel’s capital. Prime Minister Scott Morrison is expected to make the announcement on Saturday, officials in Canberra told AFP, but cautioned that events could yet alter those plans. Australians preparing to jet off to Bali and other tropical island destinations for upcoming summer holidays should “exercise a high degree of caution,” the Department of Foreign Affairs warned. Morrison is expected to stop short of actually shifting Australia’s diplomatic corps to the Holy City, amid warnings from his own officials about the cost and security implications.